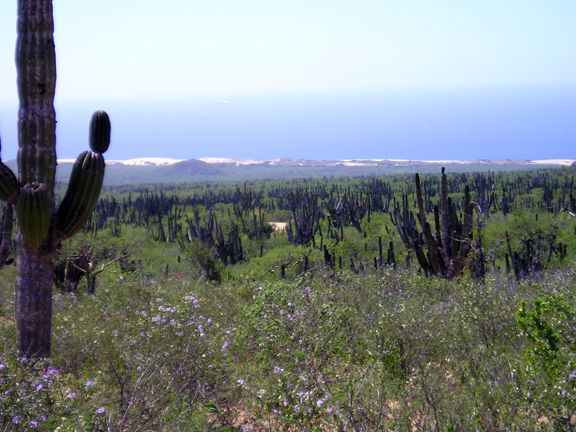 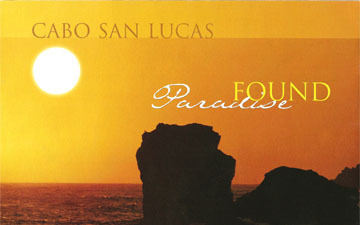 A paradise lost has been found on the sandy shores of Cabo San Luca, located 900 miles south of Los Angeles, at the southern tip of Baja California. 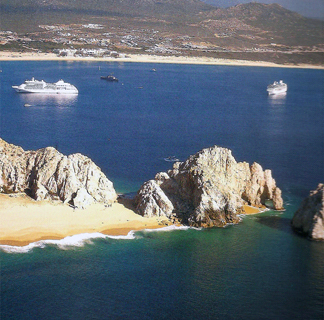 The beauty of this paradise is its warm costal temperatures and its southwestern feel. 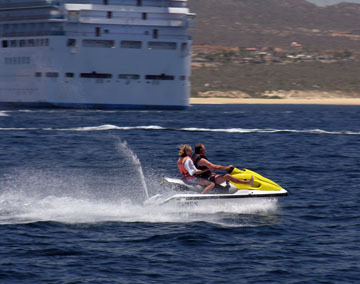 Endless warm waters caress the tan shores of Cabo San Lucas offering up exciting water sports, beautiful marine life and miles of sun touched beaches. 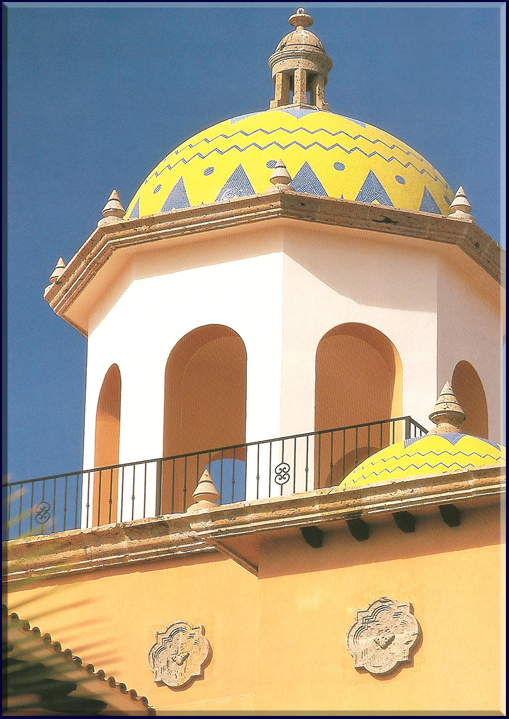 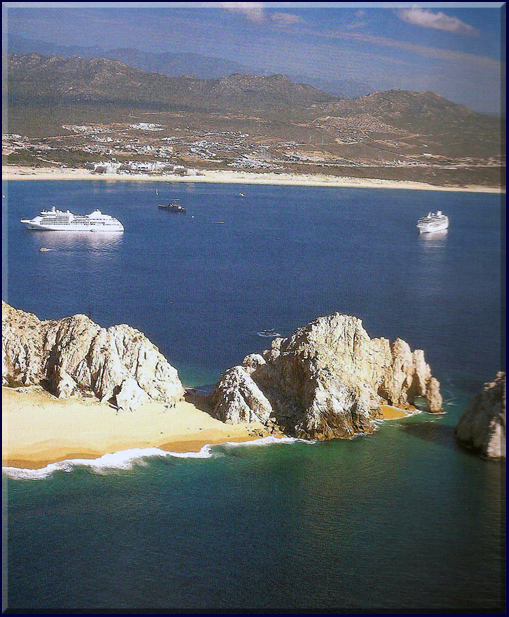 First time visitors to Cabo San Lucas will find the scenery and weather warm and inviting while the seasoned Cabo San Lucas traveler will experience the renewed magic of this Pacific region first hand. 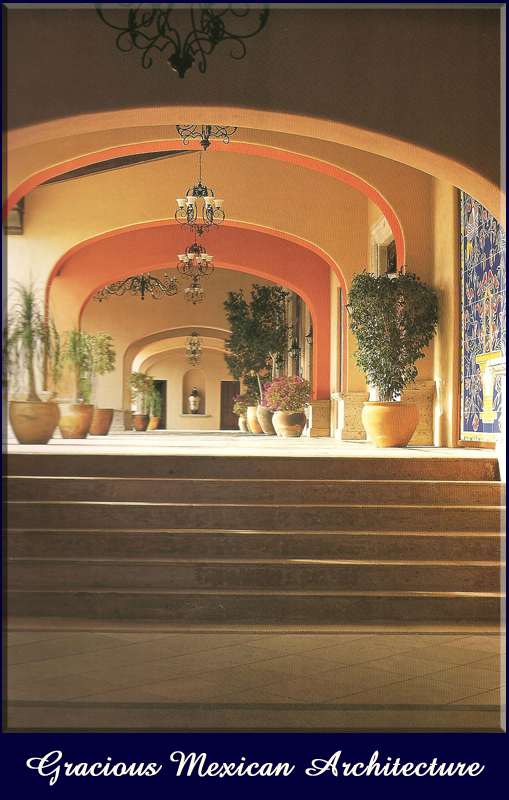 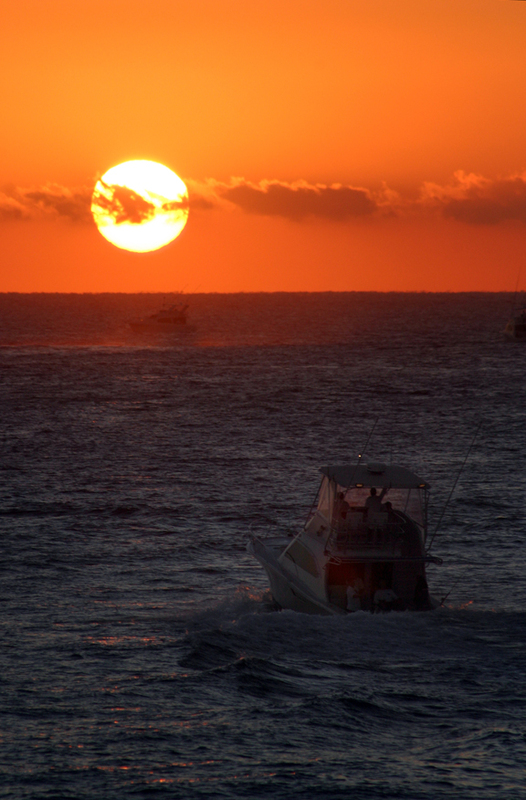 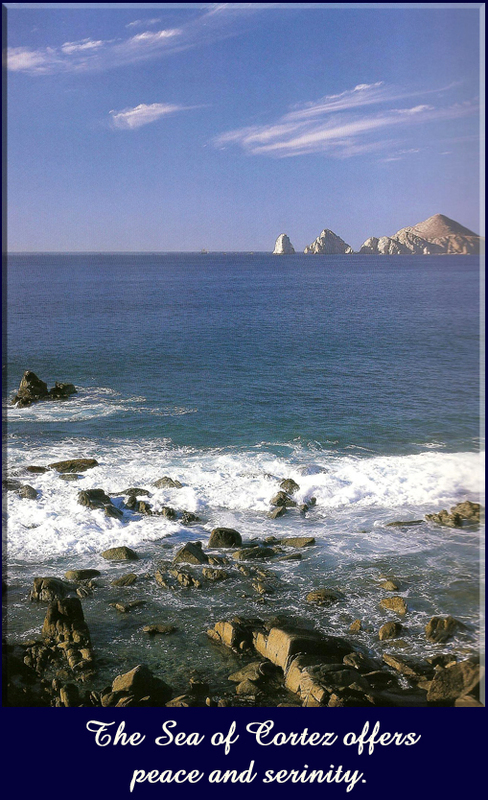 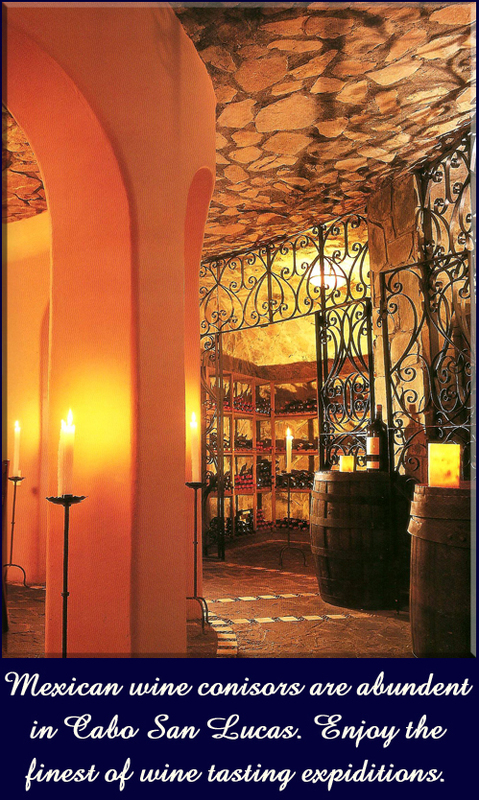 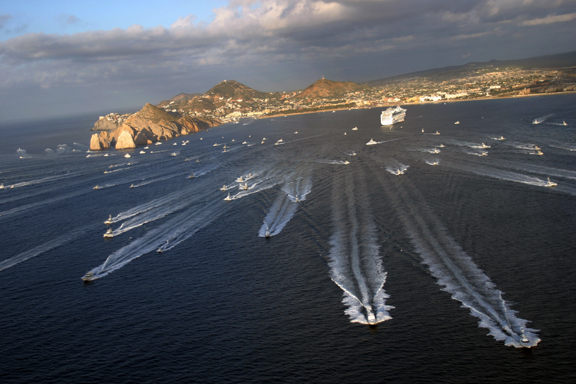 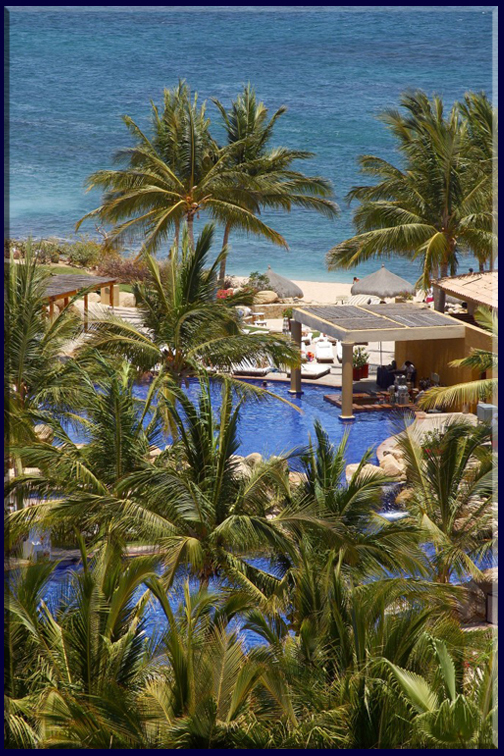 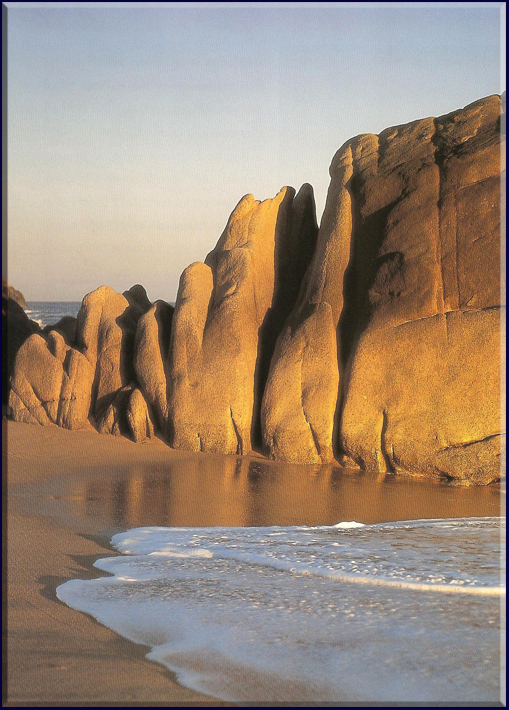 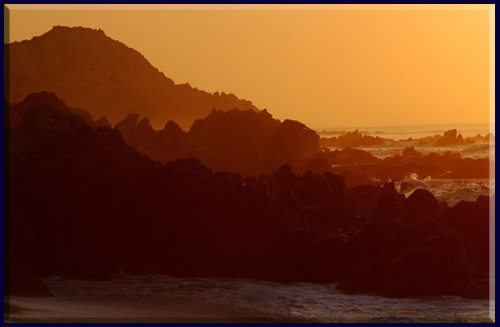 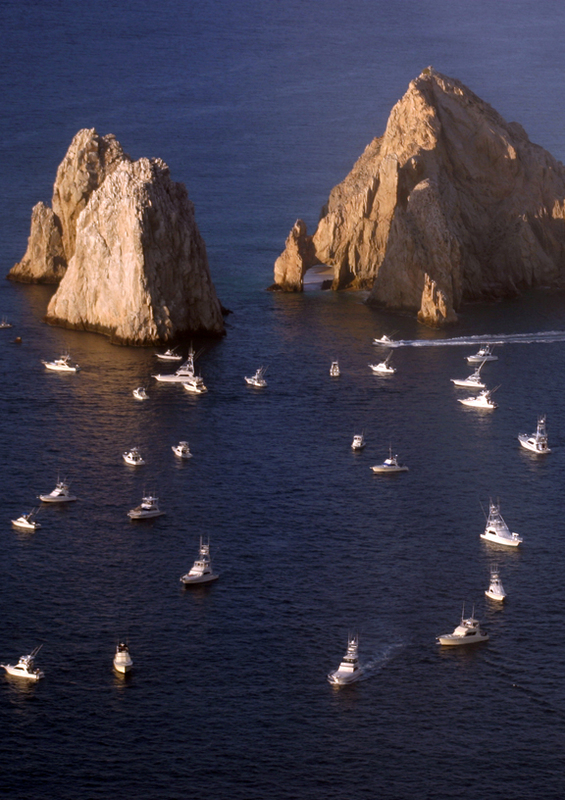 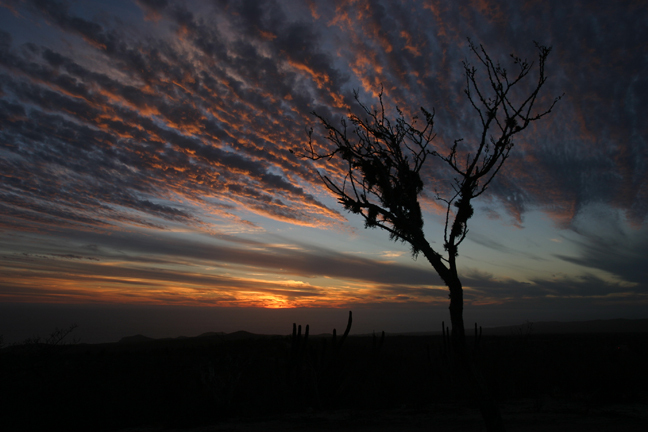 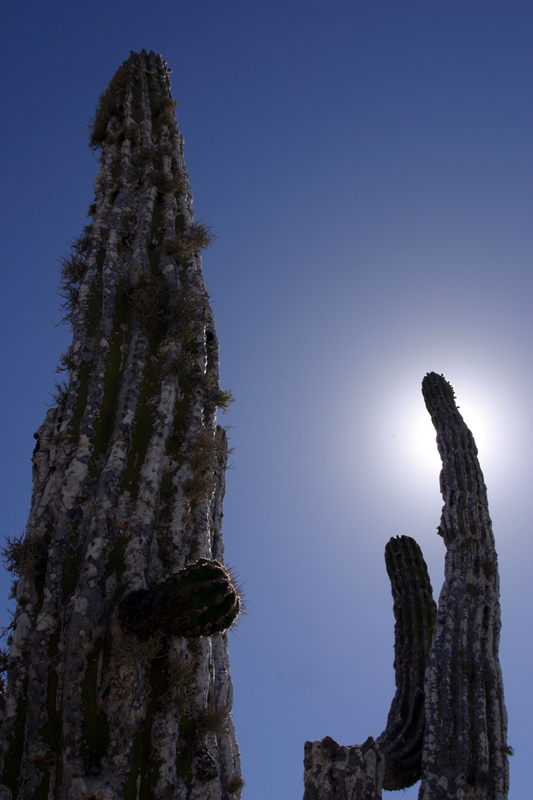 Come experience for yourself all the unforgettable beauty of Cabo San Lucas. 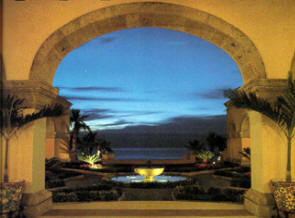 To the far south of the Long California Peninsula, lies enchanting estate lots with pacific ocean views. 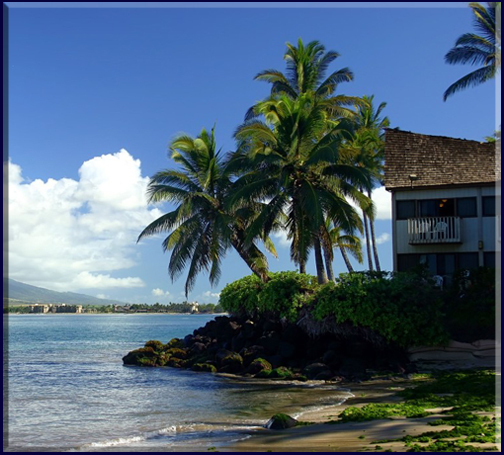 This estate offers Beach Front and pacific ocean view properties. 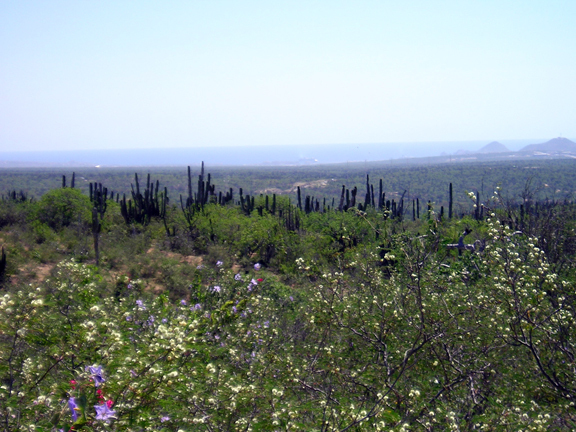 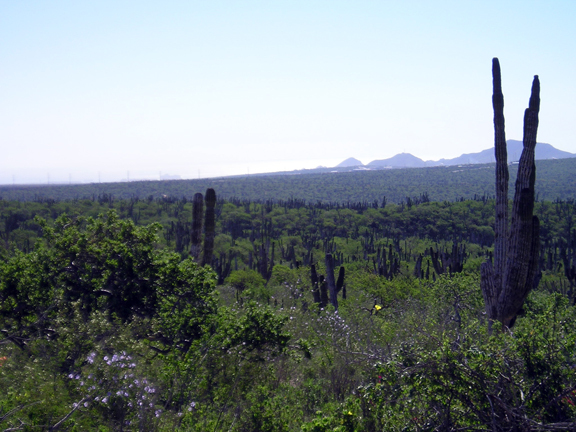 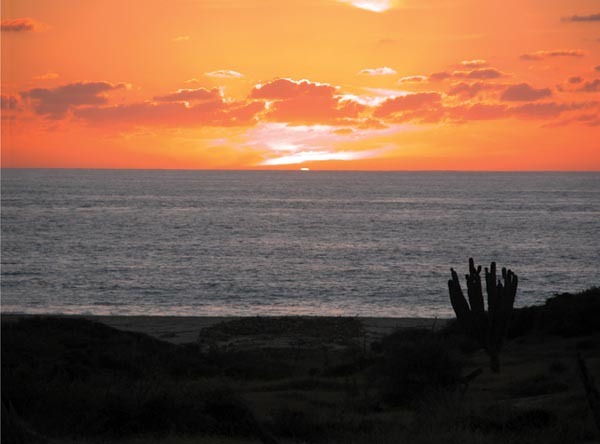 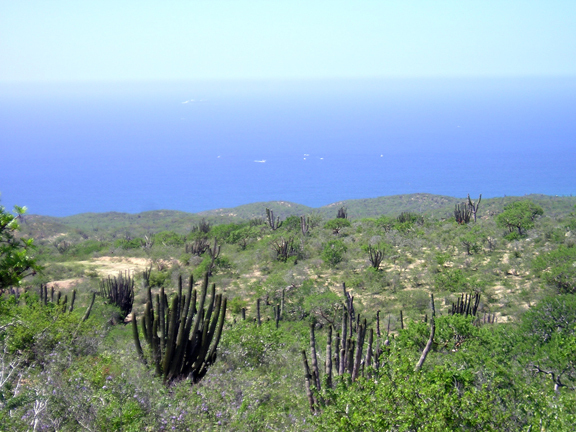 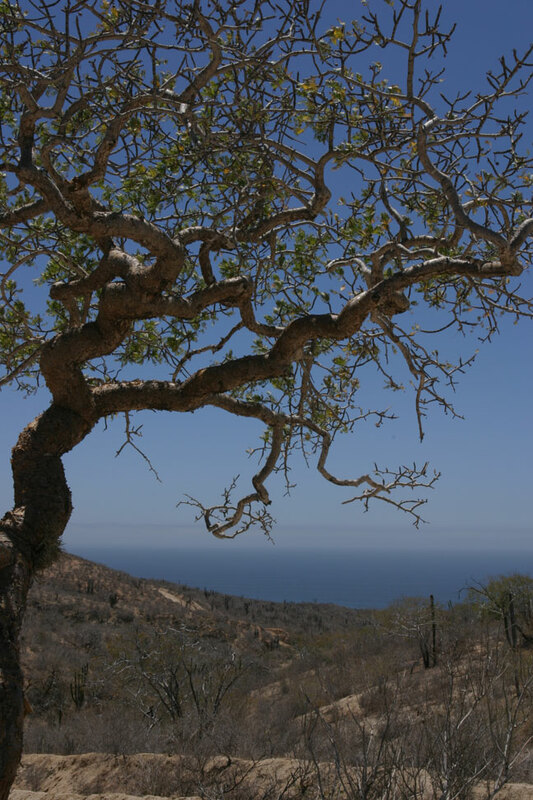 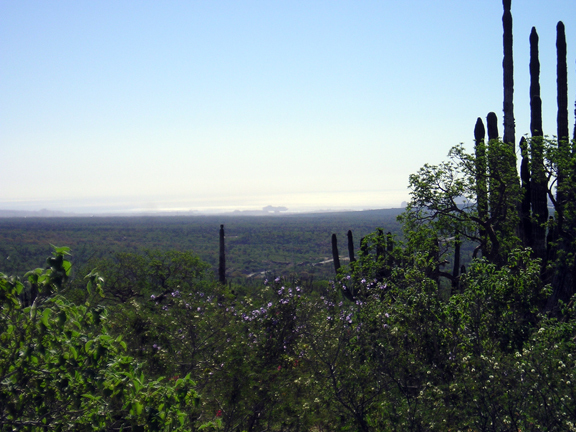 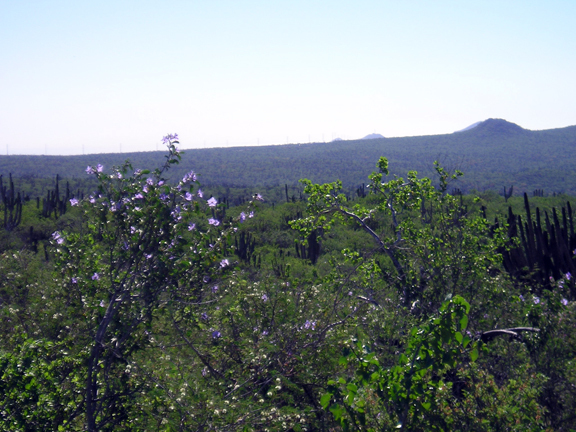 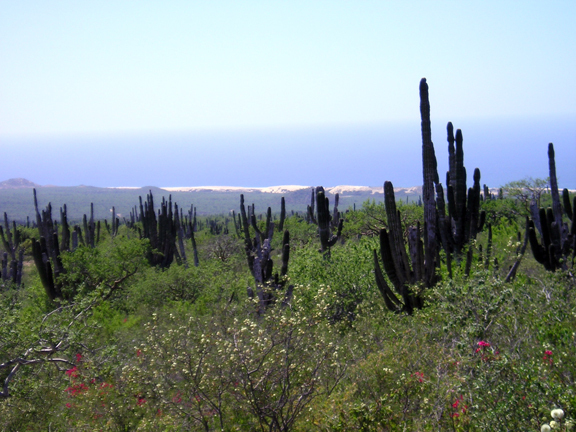 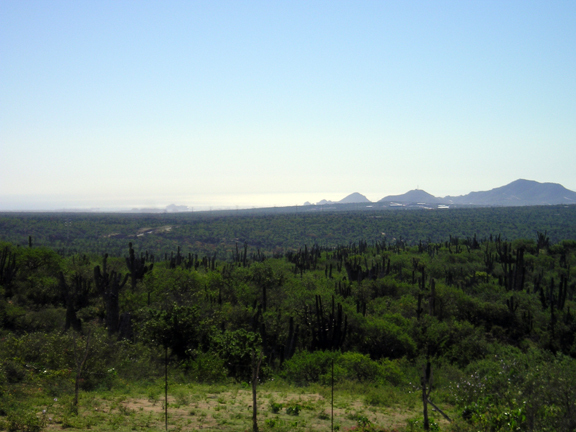 These estate lots offer spectacular pacific ocean views and panoramic desert mountain views. 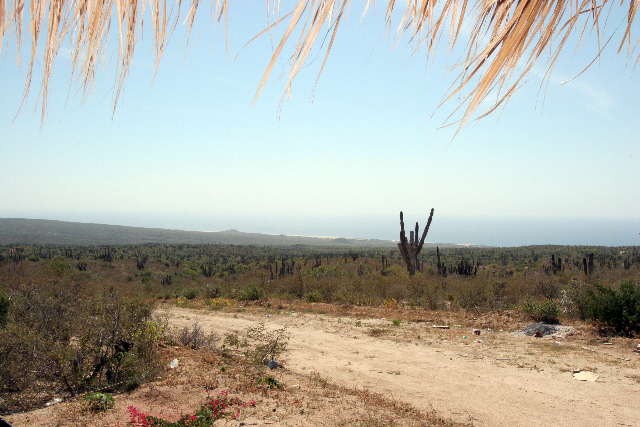 This breathtaking development offers 650 home sites that range from 13,200 sq. 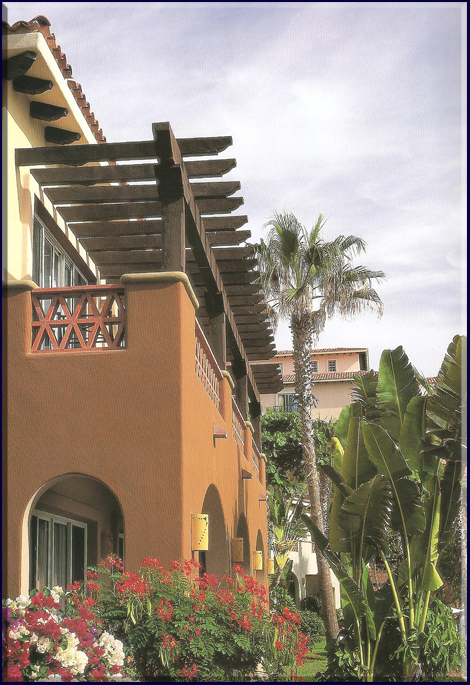 ft. to 20,500 square feet. 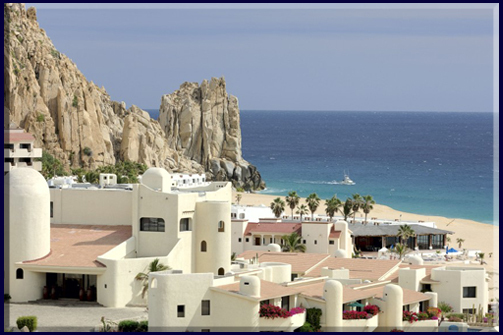 Reaching Cabo San Lucas and Cabo Pacific View Estates couldn't be easier these days, since there are direct flights from cities in both Mexico and the United States. 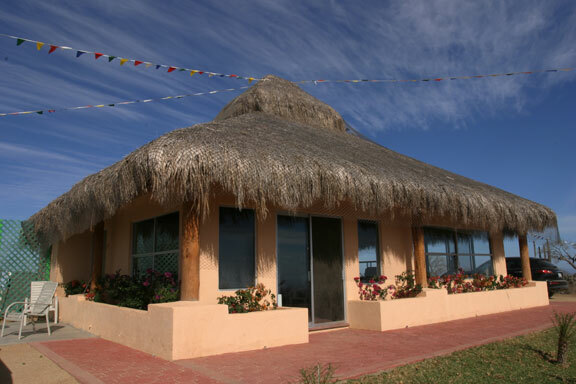 Its geographical isolation, however, which virtually precludes the sea and land access, makes it an exclusive destination, accessible only to those in the know and true devotees of the good life. 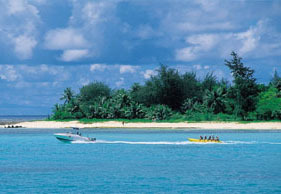 With a warm climate and average temperature of 80F. 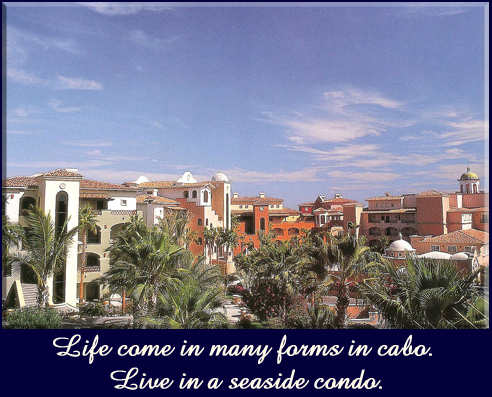 Cabo Pacific View Estates lies 8 minutes from down town Cabo San Lucas and 35 minutes from San Jose del Cabo's International Airport. 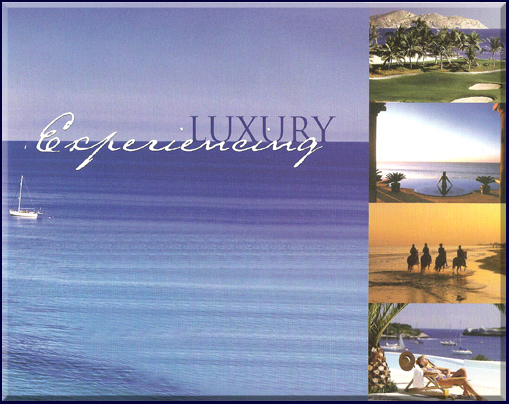 The rapidly expanding area boasts hotels, Jack Nicolas designed golf course, world class fishing, pristine beaches and residential communities with sophisticated American services. 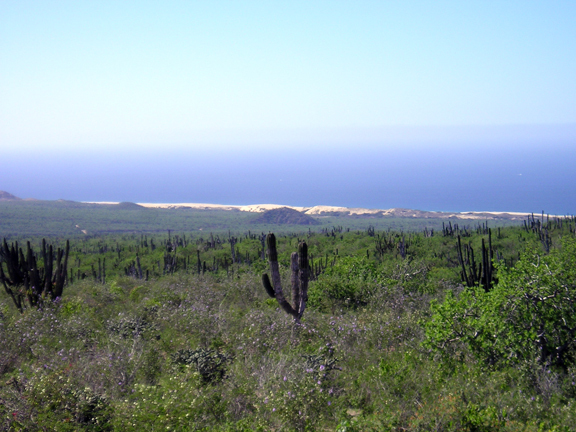 Building supplies are abundant and readily available at the Home Depot which is located 15 minutes from these Pacific ocean view lots. 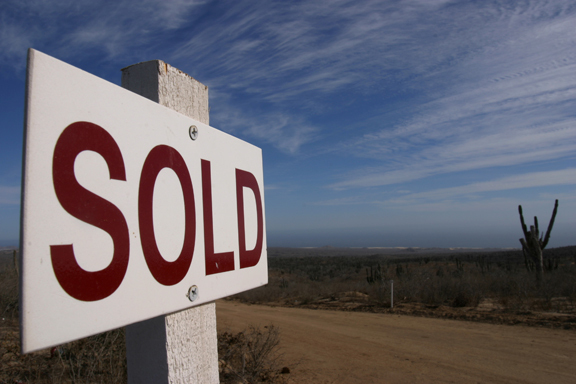 immediately next door you will find Costco Wholesale, Office Depot and many more American franchise companies. 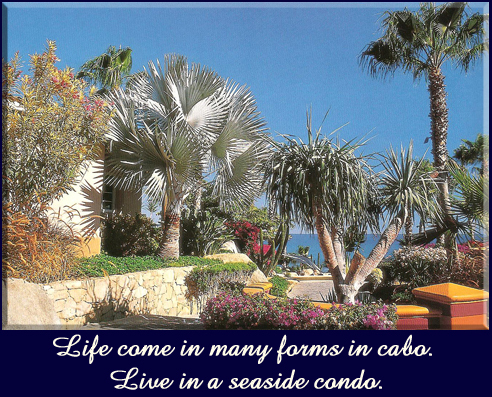 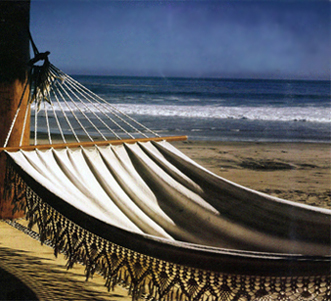 The spree we all dream about can turn into a lifestyle reality by discovering Cabo Pacific View Estates.